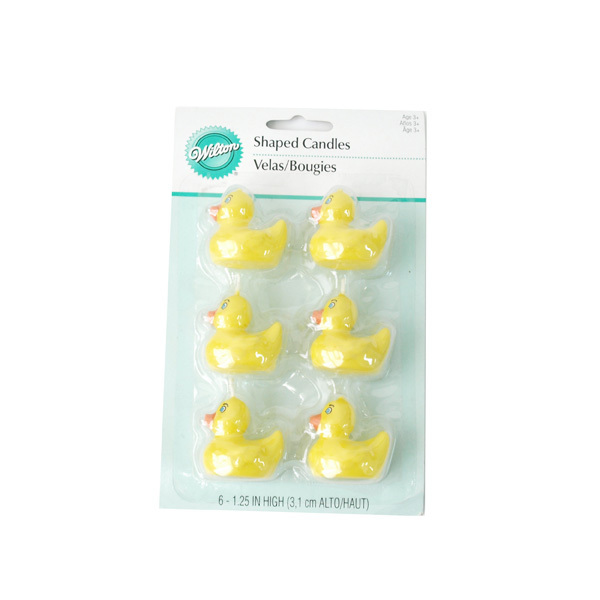 Fast and easy candle decorating sets from Wilton are a quick way to add fun to your cake! Great for baby showers or baby's first birthday cake. and-painted, clean-burning. 1 1/2 in. high.